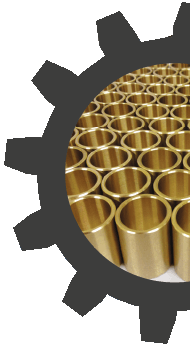 Portable Machining Services has been established since 1989 to cater for the needs of the heavy plant engineering industry. The company devised its own on-site machining facility to offer an unparalleled service in the welding and machining of worn holes. 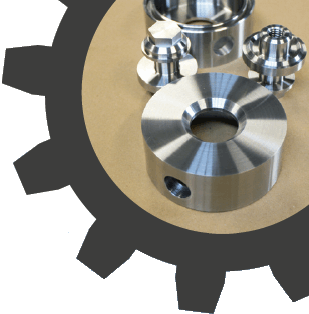 Portable Machining Services Ltd still offers the same quality on-site service, but now boasts a fully equipped machine shop and engineering supplies division to offer a complete service. This web-site has been produced to show a range of the work we undertake and the services we offer but due to the vast variation of our field it is not conclusive, thus it is always worth a phone call to let us assess your needs.